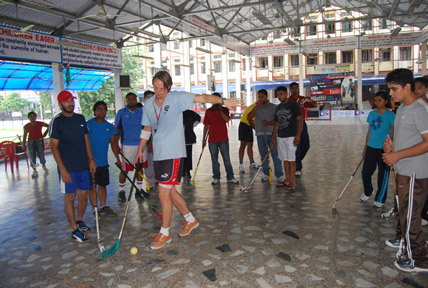 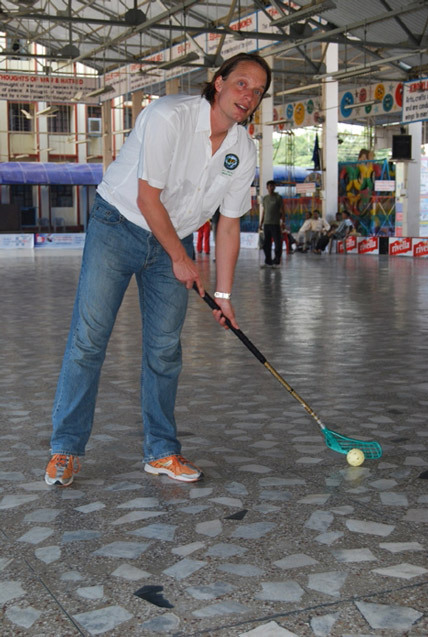 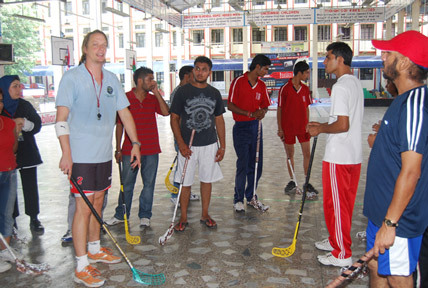 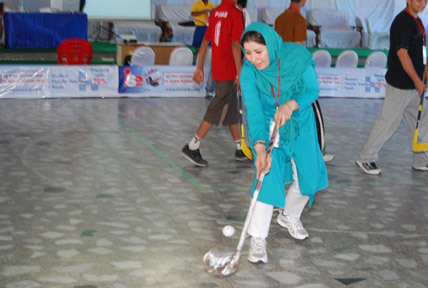 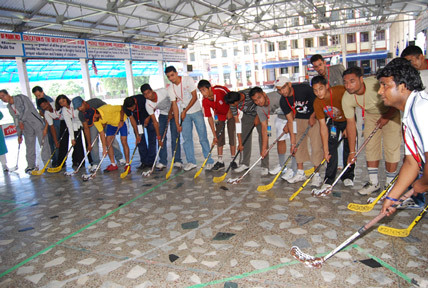 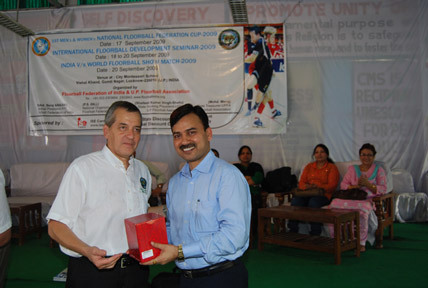 IFF International Floorball Development Program Seminar-2009 held at Lucknow CMS, Gomti Nagar, Lucknow, India held on 18 - 20th September-2009 organised by the Floorball Federation Of India, under the auspices of the International Floorball Federation (IFF), more than 46 participants came around Asian & Pacific countries. 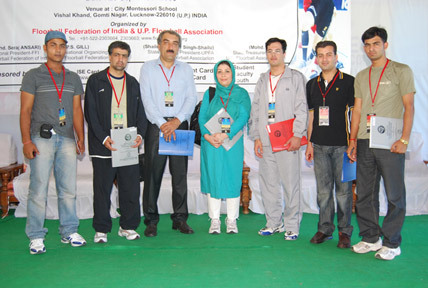 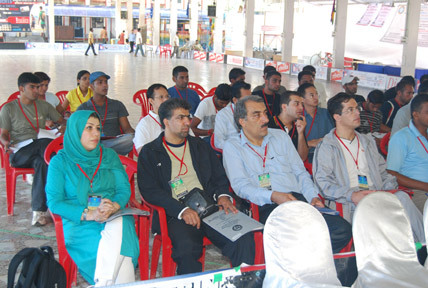 Delegations for Referee, Coaching & Organization in the seminar at Lucknow. 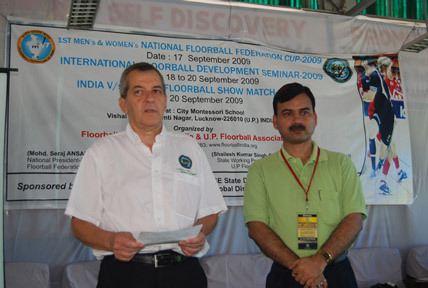 Mr. Renato Orlando Vice-President-IFF, Mr. Mohammed Seraj Ansari-National President-FFI at innagural function of IFF-Seminar-2009 at Lucknow, India. 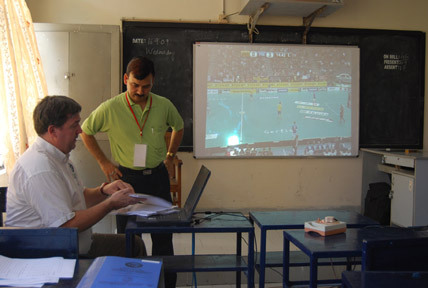 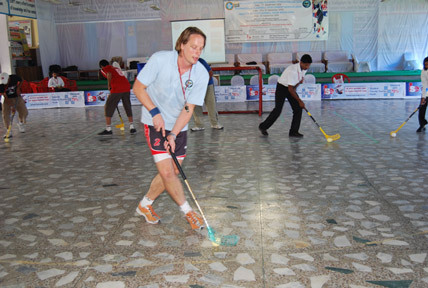 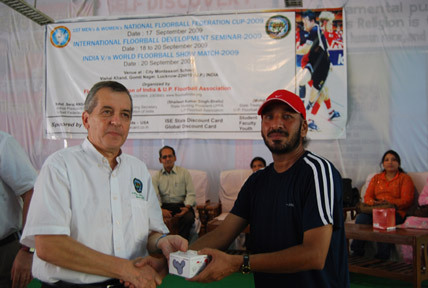 Mr. John Liljelund Secretary General-IFF, and Mr. Ismail Referee IFF. 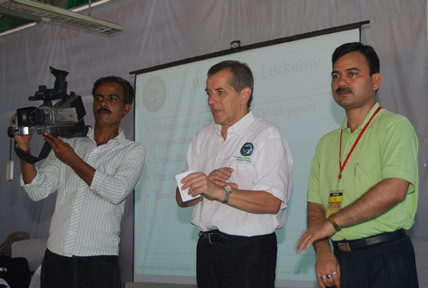 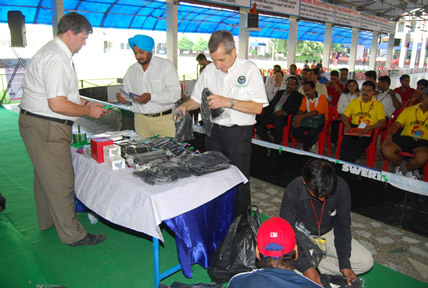 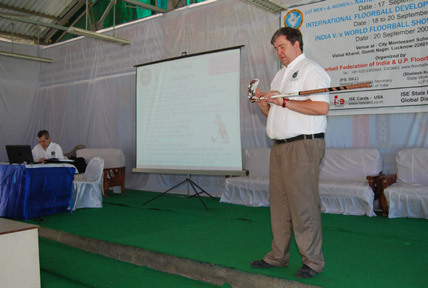 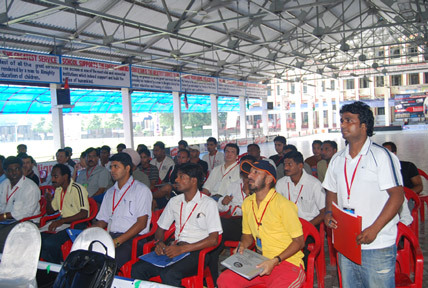 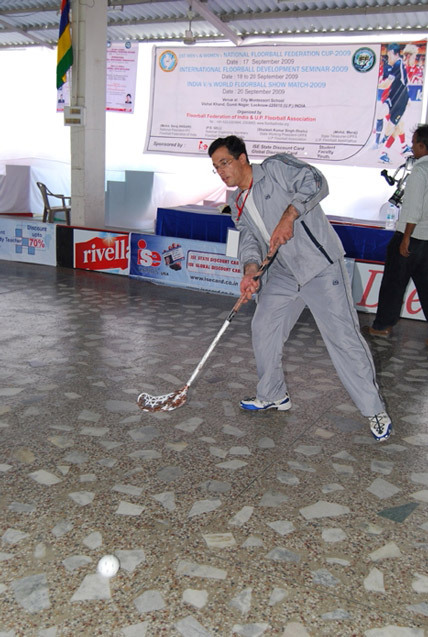 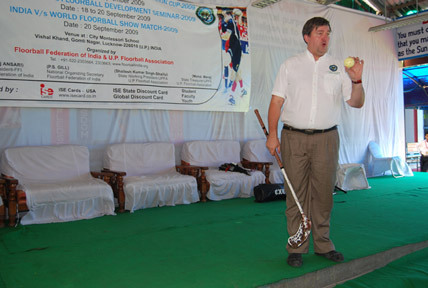 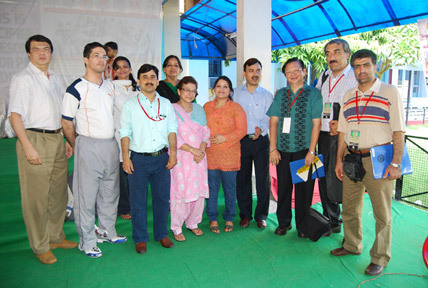 at Seminar-2009 in Lucknow, India. 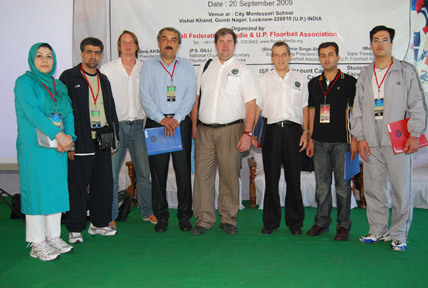 Mr. John Liljelund Secretary General-IFF, at Seminar-2009 in Lucknow, India. 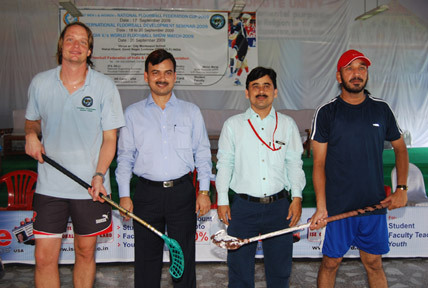 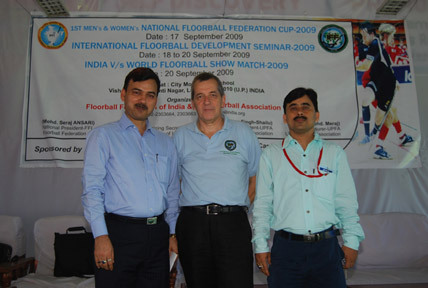 Mr. Renato Orlando Vice-President-IFF, Mr. Mohammed Seraj Ansari-National President-FFI and State Treasurer-Uttar Pradesh Floorball Association (UPFA) Mr. Mohd. 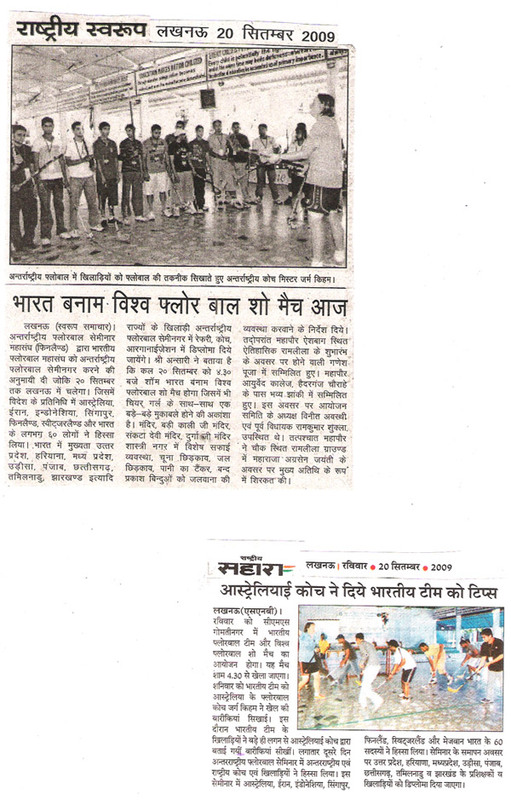 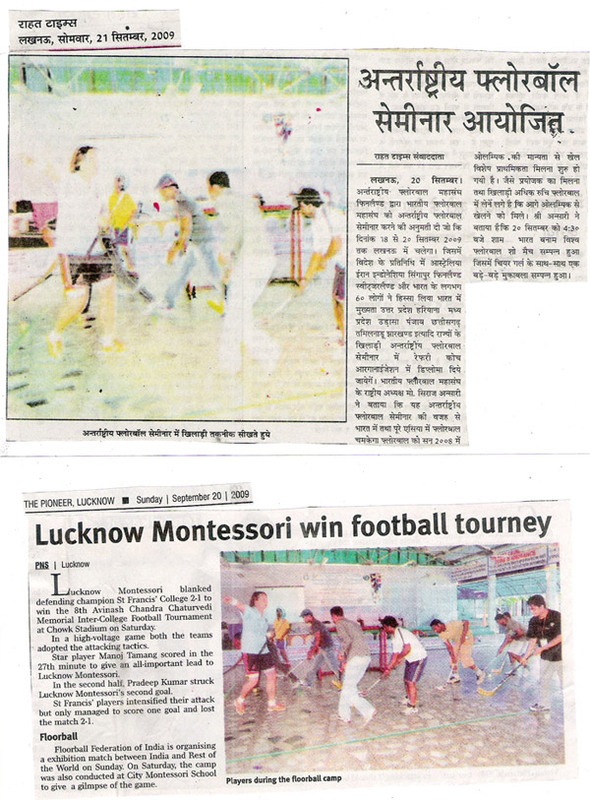 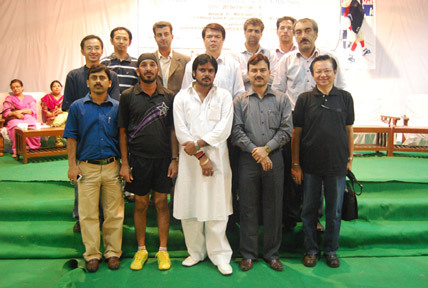 Meraj at innagural function of IFF-Seminar-2009 at Lucknow, India. 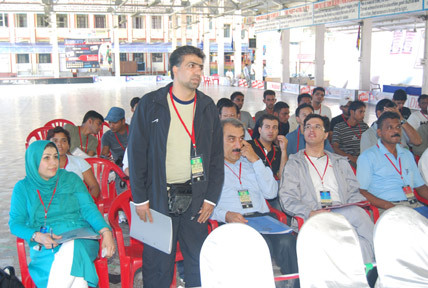 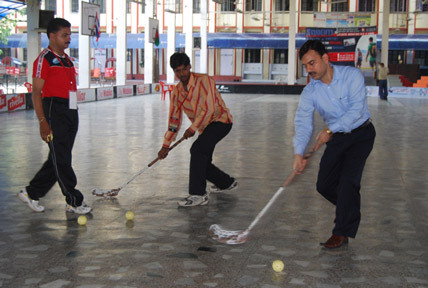 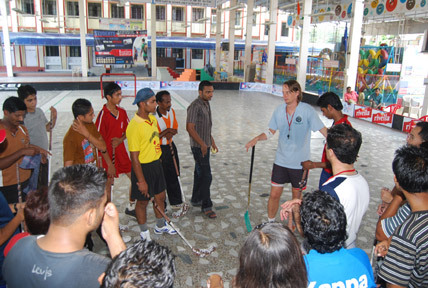 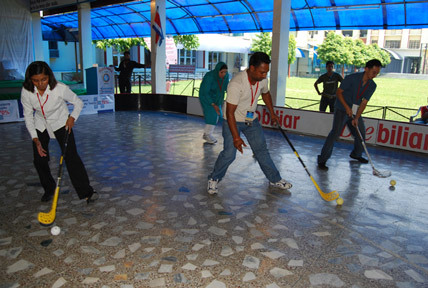 Prof. Dr. Mohammed Seraj ANSARI is giving tips to players. 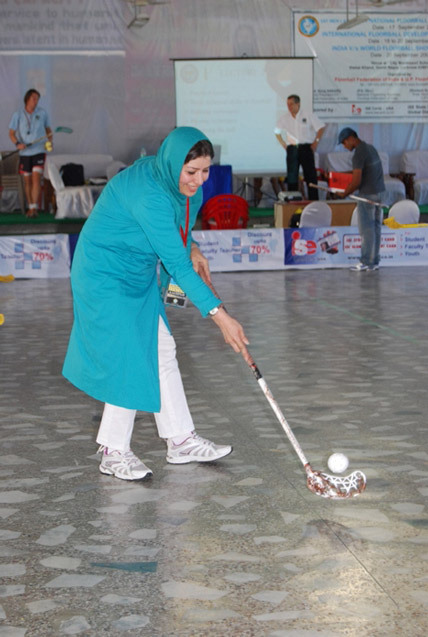 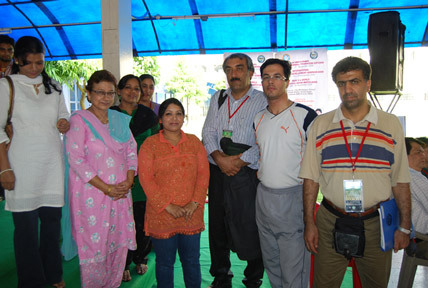 Mrs. Mumtaz Jahan, Ms. Ummi Khanam-Secretary General-FFI, Mr. Davallo (Iran), and others. 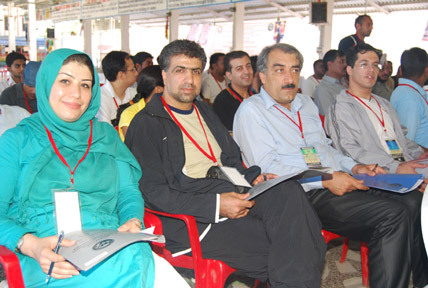 Mrs. Mumtaz Jahan, Ms. Ummi Khanam-Secretary General-FFI, Mr. Davallo (Iran), Mr. Andreas Tedjajukmana (Indonesia) and others. 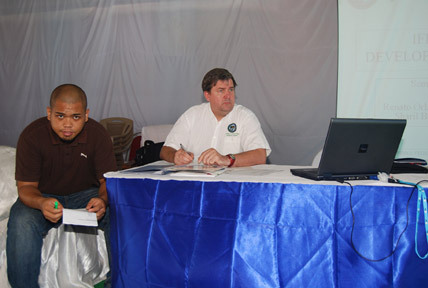 Mr. John and Mr. Renato on closing ceremony giving diploma to all participants. 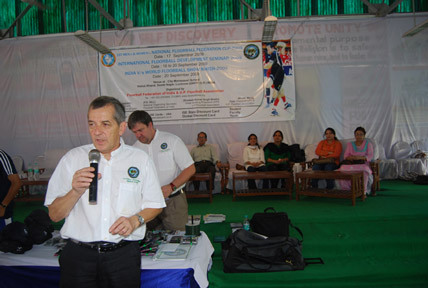 Mr. Renato on closing ceremony giving diploma to all participants. 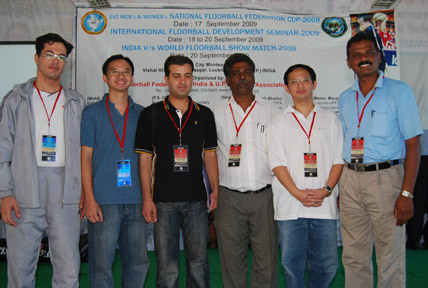 During the closing ceremony of IFF-development Seminar-2009 posing with all participants with International Floorball Federation -IFF & Floorball Federation of India.